A heartwarming film about a person with intellectual disability. 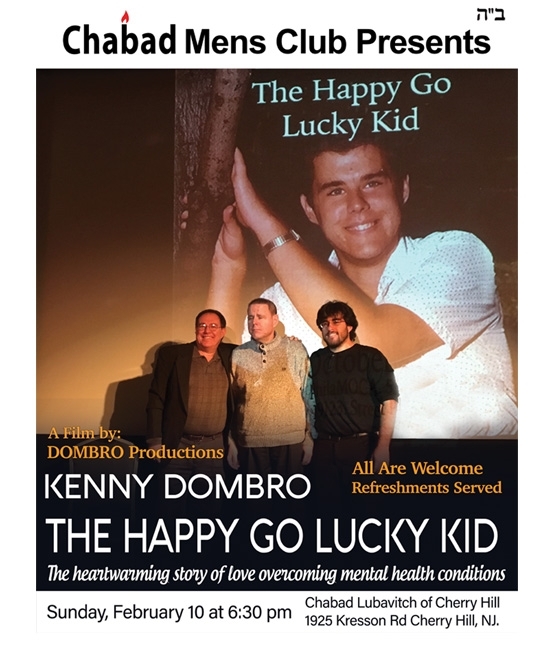 The film explores his life, and how the community of special needs has changed in the past 50 years. Place: The Chabad Center, 1925 Kresson Road, Cherry Hill, NJ. Meet the filmmakers who bring us this delightful movie. and Mental Health in our community!